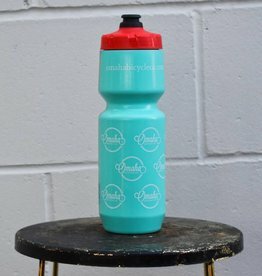 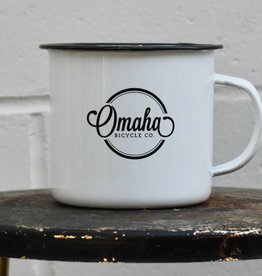 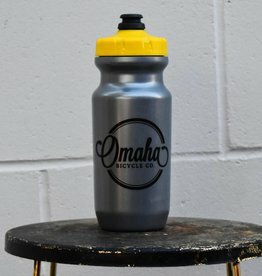 Drinkable - Omaha Bicycle Co.
A veritable Big Gulp of good clean fun. 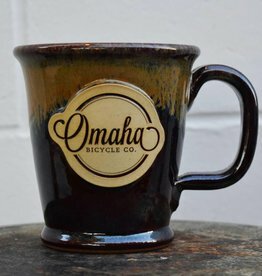 Handmade stoneware mugs featuring our classic logo & beautiful glaze work. 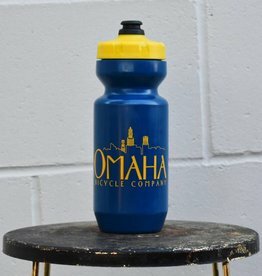 Purist technology + limited edition artwork = Omaha Bicycle Co. 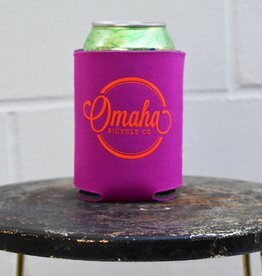 Anywhere you go, we go too! 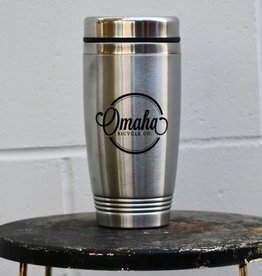 Keep your friends close...and your coffee closer.